We have just one more pocket park to visit, and that is Potts Drive Park in the western part of the Borough. 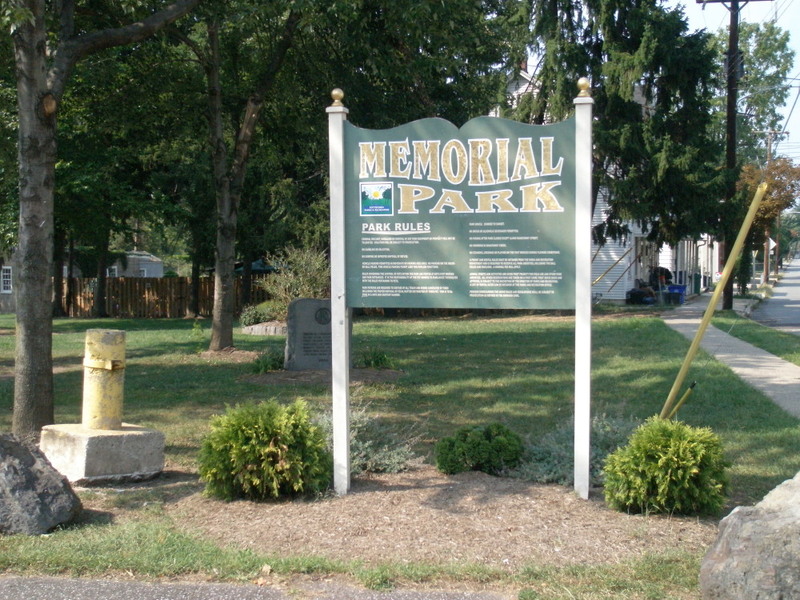 After that, we will finish our whirlwind tour of Pottstown’s parks with Memorial Park. 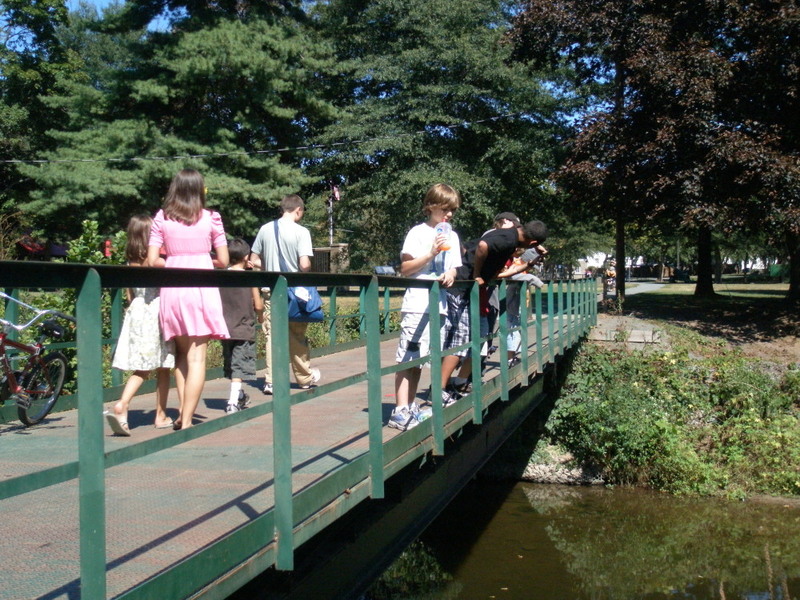 To get to Potts Drive Park, you would go west on King Street, cross Route 100, turn right at Gable Avenue, left onto W. Chestnut Street and then go right onto Potts Drive. The park is at the very end of Potts Drive. 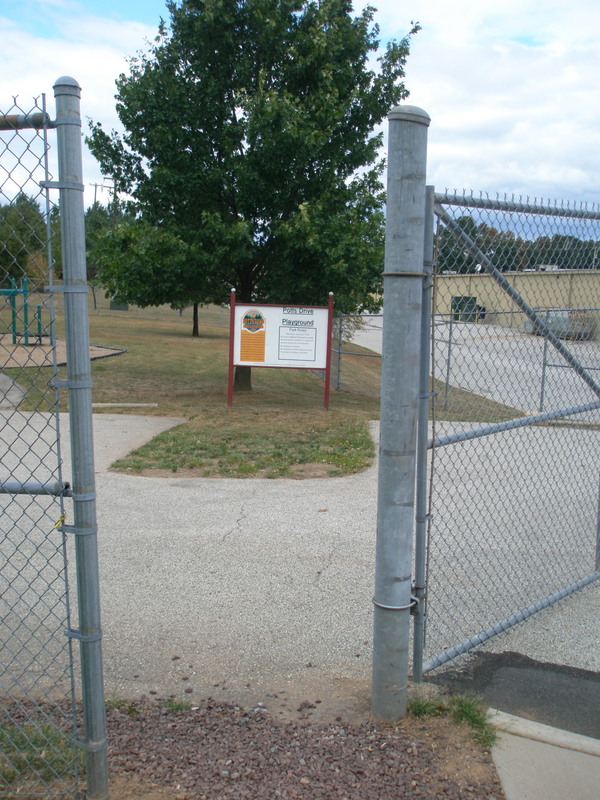 As I drove up, at first glance it appeared that the park was fenced and locked up, but then I saw an opening, which is to the left of the main gate. Apparently, there had been some trouble recently with “turfing,” the practice of driving a vehicle fast on grass and messing it all up. There is a small parking area at the entrance to Potts Drive Park, but it is no longer accessible in order to keep vehicles out of the park. Once inside the park, it’s got a decent basketball court, grassy areas for picnics or running around, and nice play equipment. 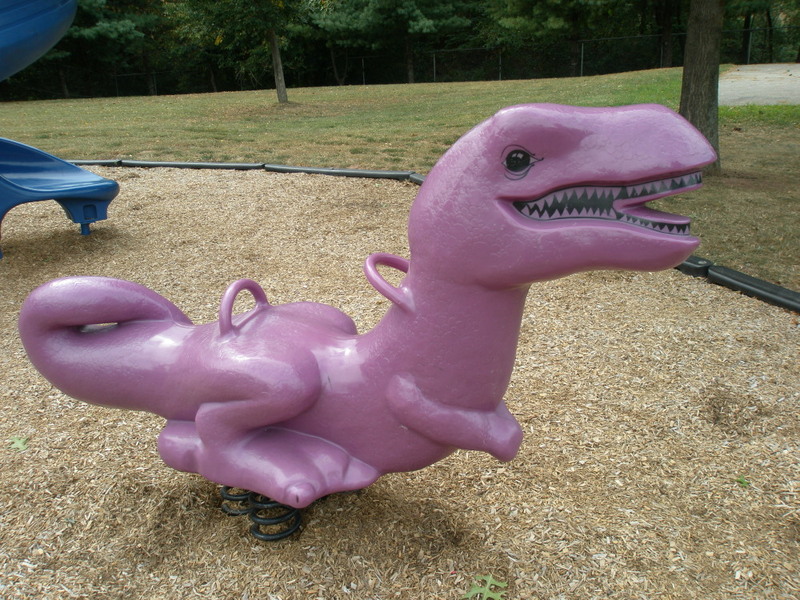 Although this is the last pocket park I’m writing about, it was the first one I visited with my camera, and it’s got a fast slide and a purple dino that is sure to make anyone’s day a little brighter. Memorial Park offers all those in abundance. 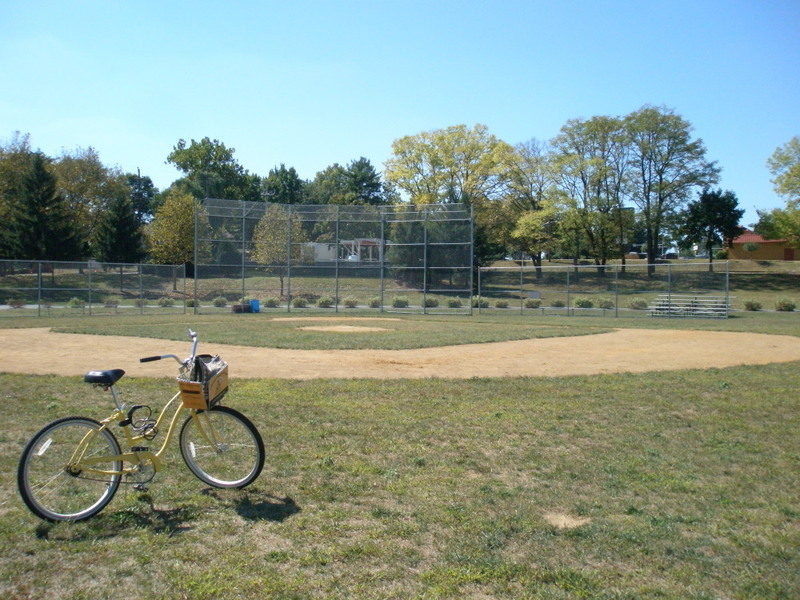 On two recent visits to the park, on foot as well as on a bike from Bike Pottstown and Tri-County Bicycles, I ended up spending hours re-discovering a park that has changed so much since I last lived in Pottstown in the 1980s. I also spent most of the day there for the July 4th festivities, when it was filled with activities, such as a classic car show, hot-air balloon lift-offs, rides and games of chance, all being enjoyed by thousands, whose numbers increased in anticipation of the evening’s fireworks. It’s hard to do justice to what this landscape provides for residents and visitors throughout the year. I will just try to highlight some of the many facilities and possibilities for a wide range of age and interest groups. 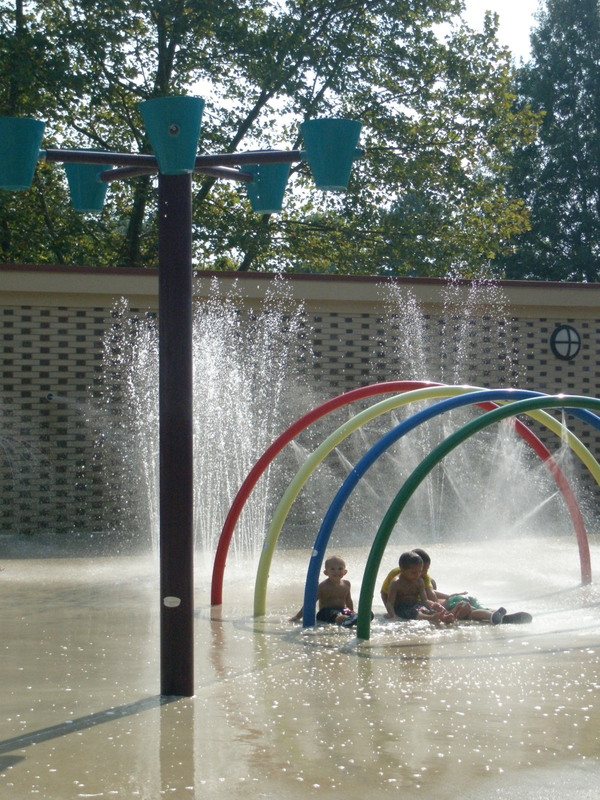 Very young children will love the Fountain of Youth Spray Park and adjacent playground, which are near the Manatawny Street entrance. 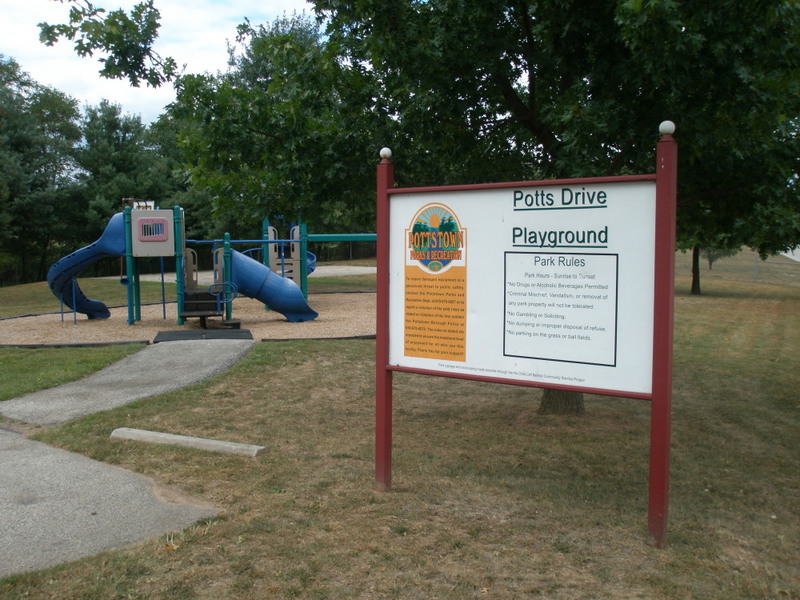 Stroller-bound children (and their parents) will enjoy all the paved paths throughout the park, while older children in the Pottstown Little League make use of the ball fields. Moving deeper into the park, beyond the baseball fields, those old enough to remember Gruber Pool will now find the Trilogy Park BMX in its place. Trilogy supports local riders and competes in and hosts National Bicycle League-sanctioned competitions. For more information about their programs, visit their website. 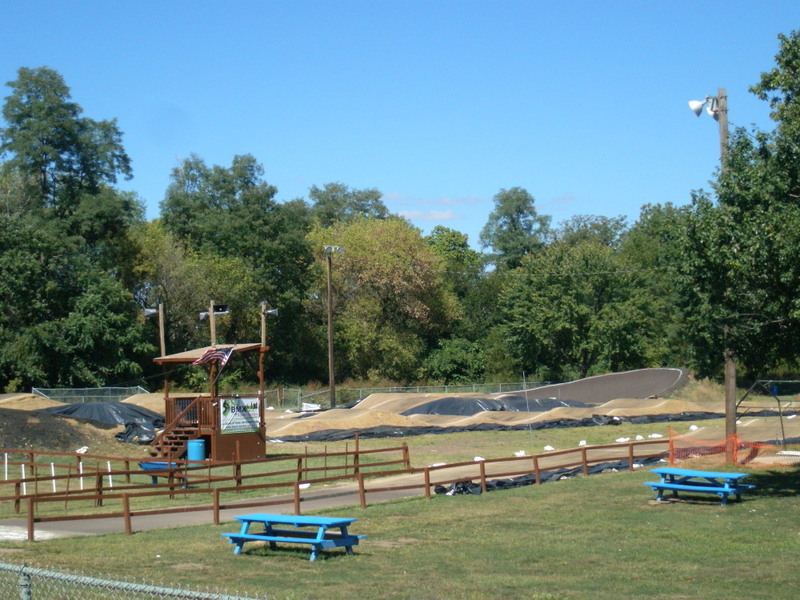 Dog lovers will want to wander behind Trilogy Park BMX and check out the Bark Park, built with support from Home Depot, Exelon, PECO, National Penn Bank and the Tri-County Chamber of Commerce Leadership Class of 2008. Residents can contact the Parks and Recreation Department regarding membership. The facility is gated and users need a key to enter. Going back toward the BMX course and then veering left and crossing over a bridge, the path will lead you to some open fields on your right and left. 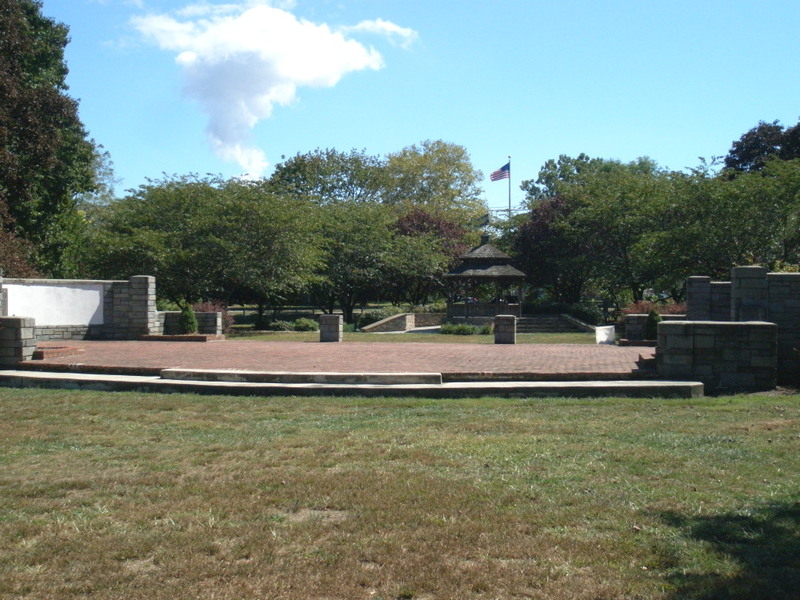 To your right, you will see a bandstand and beyond that the beautifully landscaped Veterans Walk of Honor. My photos did not come out, but I’ll take more and then add them to the photo gallery. In the meantime, there are some beautiful photos posted by the Joint Veterans Council at their website. Going back to the path (after coming over the footbridge), on your left, you can pay your respects at the World War II Memorial. 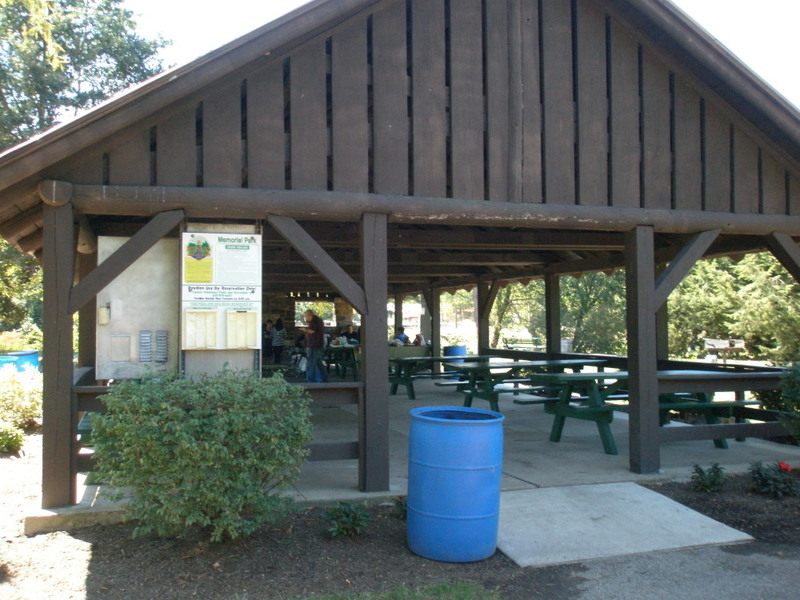 Nearby, families, sports teams, community groups and church groups may want to consider renting out the pavilion. 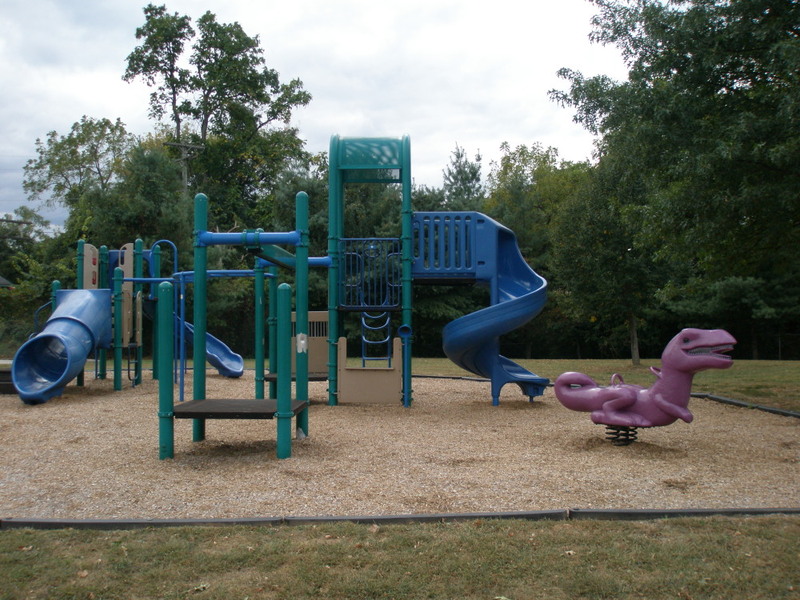 It’s got electricity and offers plenty of picnic tables, wide open spaces around it, and the playground close by for special events. On one of my visits, I got to talking to a family that rents the pavilion every year for a child’s birthday party, and they were nice enough to invite me. I have to note that whenever I asked if I could take a picture, people were very friendly! 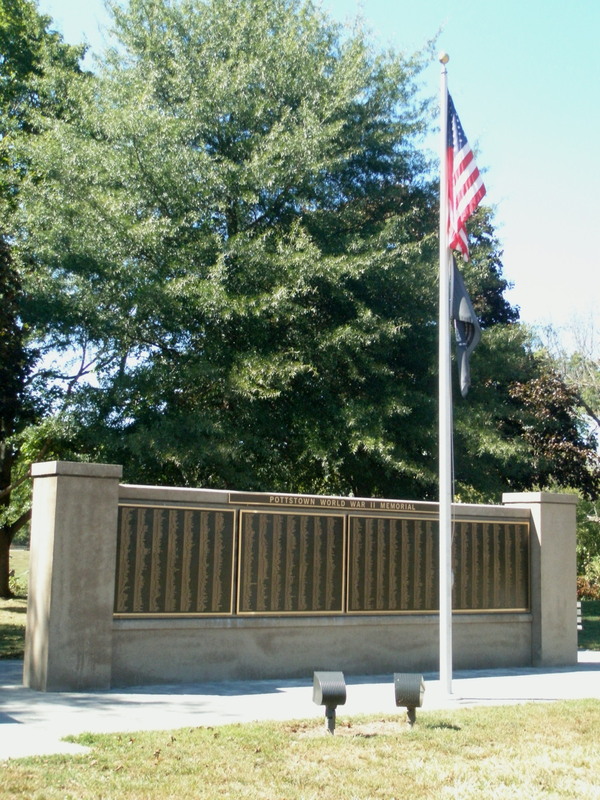 In addition to the July 4th Celebration, which is the area’s largest, Memorial Park plays host to another annual event that attracts thousands of visitors. Serious volleyball players converge on Pottstown on Memorial Day weekend for what is certainly one of the best volleyball tournaments on the east coast. The website for the 19th Annual Rumble bills itself as “The toughest grass tournament in the Nation!! !” Here is The Mercury’s coverage of the 2010 Rumble and some other great photos. 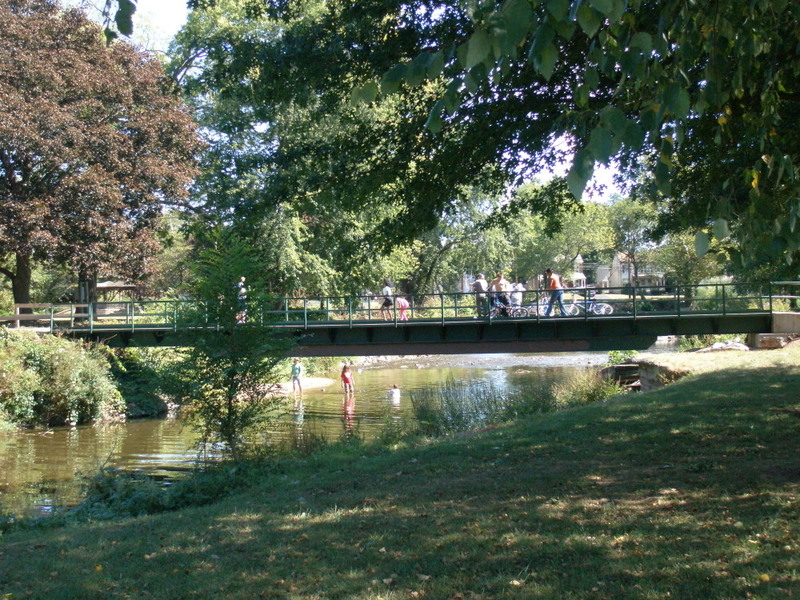 Finally, let’s not forget the Manatawny Creek itself,which defines the edge of the park along Manatawny Street near King Street, and then winds away, offering numerous chances to re-connect with nature. On a warm, sunny September day, I saw families venturing around the water’s edge, kids jumping in, and a group of young teens crowding around a fisherman, who let them all have a chance to catch something. Memorial Park and the surrounding western gateway area leading into Pottstown have enjoyed the support of the Montgomery County Planning Commission’s Open Space Grant Program. 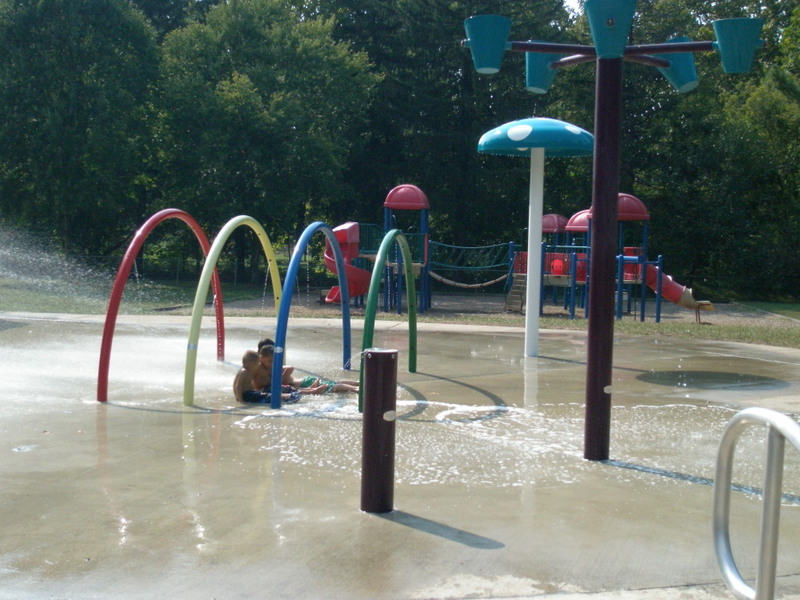 Projects in Pottstown have included the Memorial Park ballfield conversion, the Fountain of Youth Spray Park and the nearby Manatawny Gateway Project, commonly known as The Carousel. The Pottstown area is fortunate indeed to have the continued public and private investment in the planning and evolution of this invaluable resource. 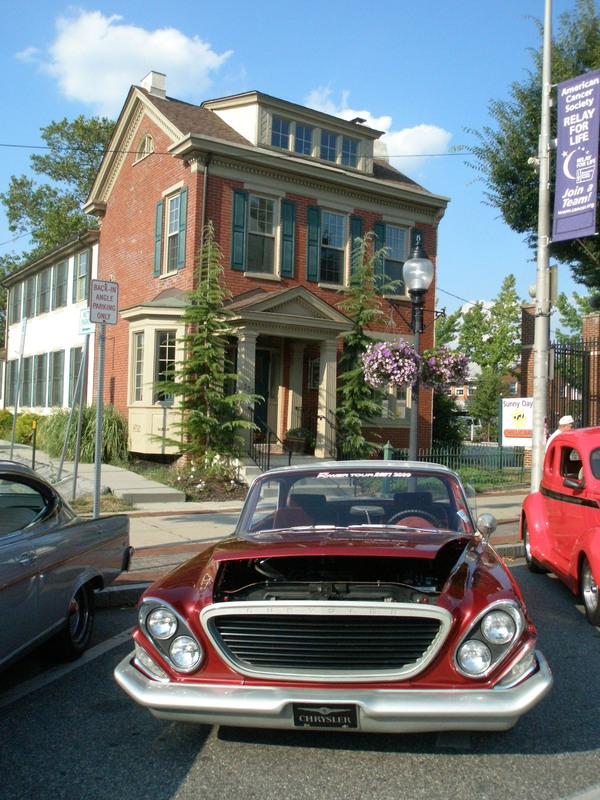 Location: At the end of Potts Drive, Pottstown, PA 19464. Although it is behind WalMart, it can only be accessed via Potts Drive; there is no through street to Shoemaker Rd. 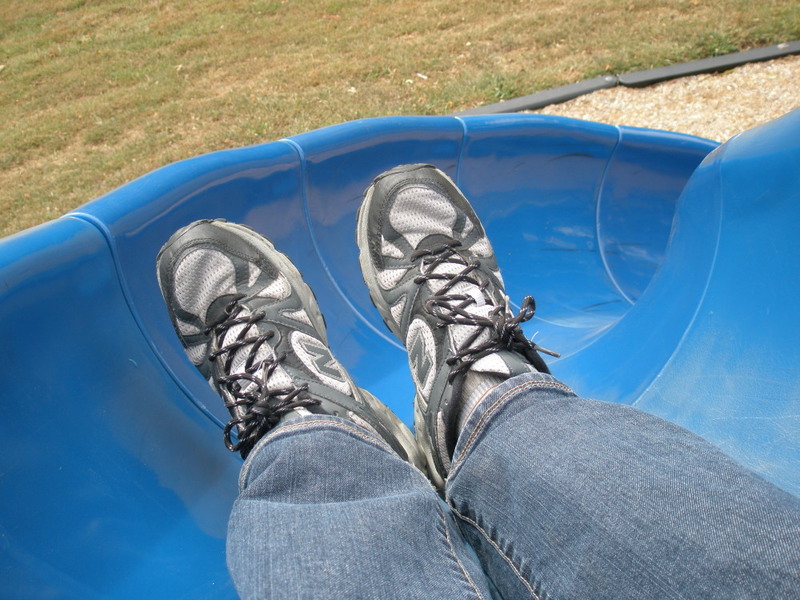 Suitability: Playground will appeal to 5-12 year olds. Basketball court will appeal to older children, teens & adults. 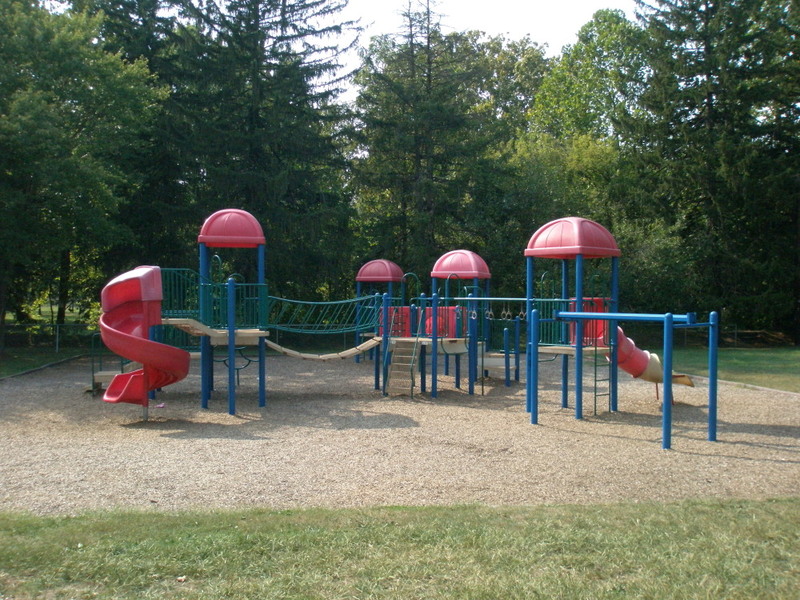 Facilities: Playground, multi-purpose open space, benches, shade trees, full-court basketball. Activities + tips: There is no access to the parking area. Entrance is accessible for pedestrians, wheelchairs & bicycles. 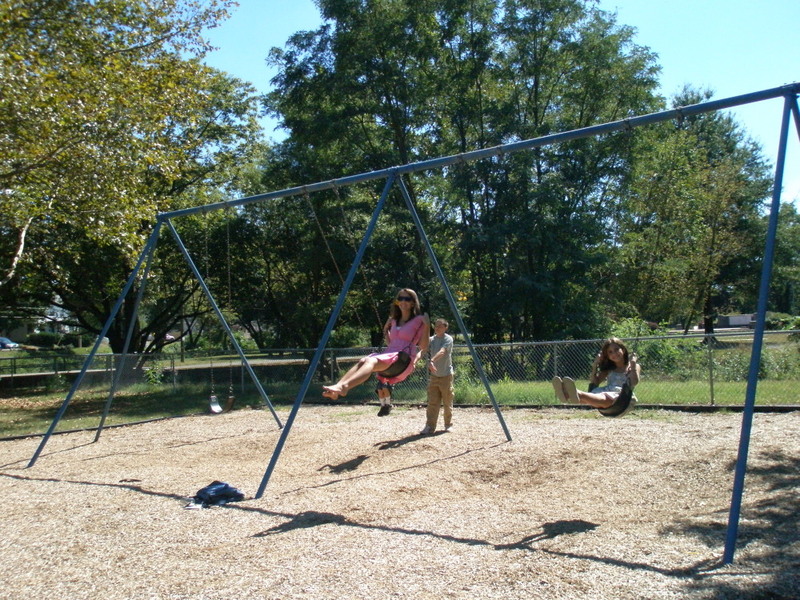 Location: This 78-acre park can be accessed from Manatawny Street near W. Second Street, as well as on King Street between Manatawny Street and Shoemaker Road. 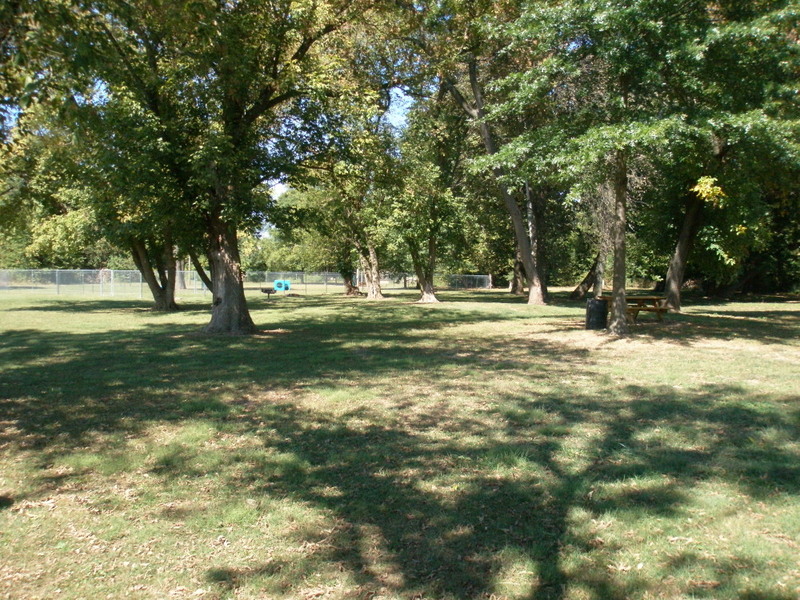 Facilities: Three baseball fields, soccer field, many multi-purpose open space areas, benches, shade trees, full-court basketball, playground, spray park (in season), Trilogy Park/BMX course, Bark Park (for dogs), picnic areas, pavilion (with electric), bandstand, World War II Memorial, gazebo and Veterans Walk of Honor and, of course, Manatawny Creek. 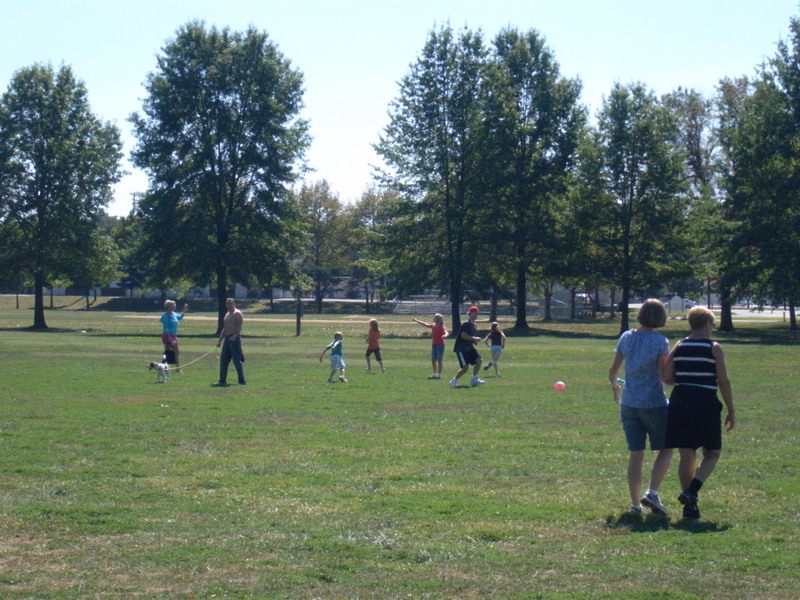 Activities + tips: This park offers active and passive recreation for all ages. 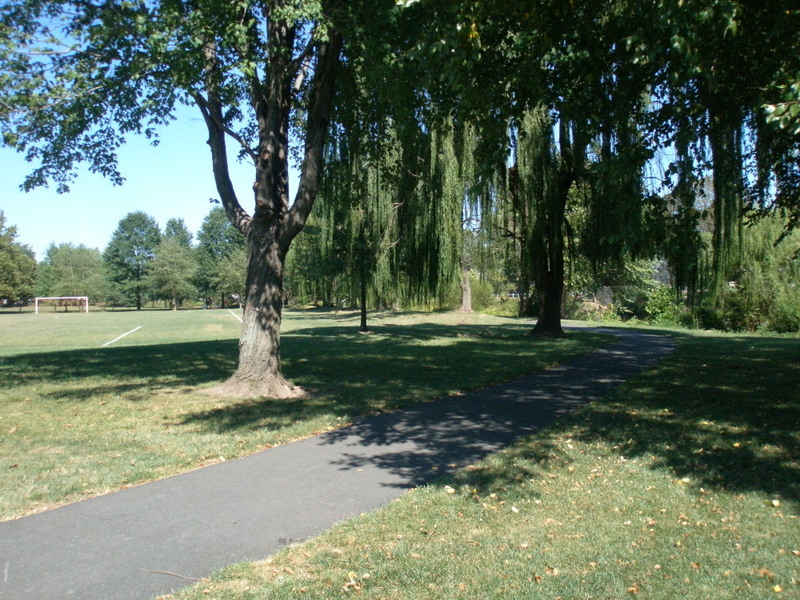 Paved paths throughout the park will appeal to bikers, walkers, joggers and the stroller crowd. 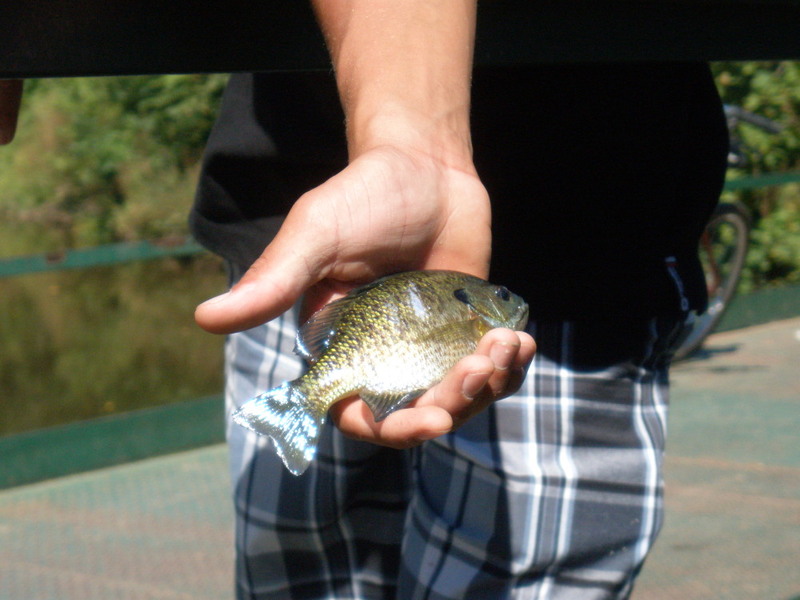 If fishing, please observe all PA gaming/fishing laws. Keep an eye out for large-scale community & recreational events held in Memorial Park. 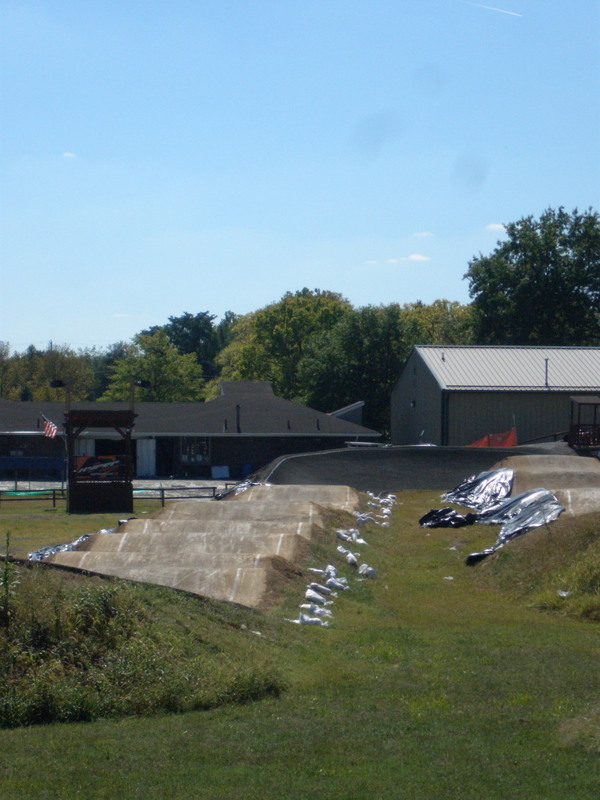 For something a little out-of-the ordinary, check out the Trilogy Park BMX where Gruber Pool used to be. Hours: Dawn until dusk, except for some special events. Party time at the pavilion!